Rose Tico (Kelly Marie Tran) was introduced as one of the new main characters in Star Wars: The Last Jedi, but based on all the promotional material that’s leaked for Episode IX, we haven’t gotten even one glimpse of her at all. 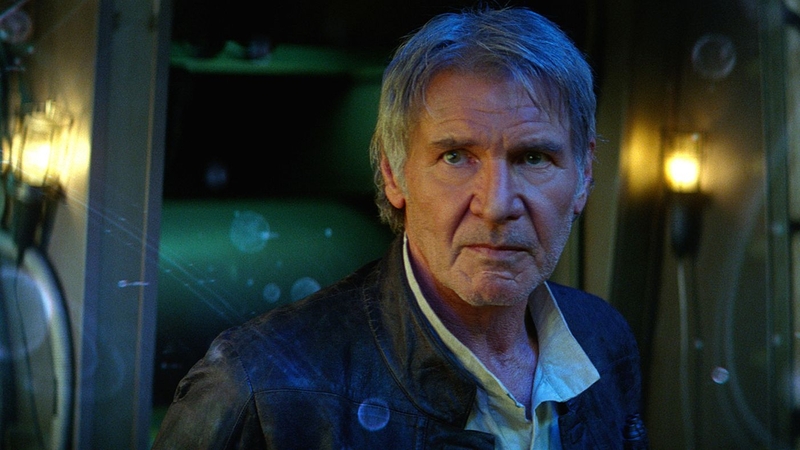 What’s interesting is, Making Star Wars may have given us some info on what Rose’s role will be for the movie. According to MSW’s Now This is Podcasting (via Reddit), Rose will actually have a role that has been described as “Lando-sized.” Considering that Lando appears in roughly 30 percent of both Empire Strikes Back and Return of the Jedi, I guess Rose will be taking more of a backseat this time around. I’m just hoping they don’t undermine her character from the last film. 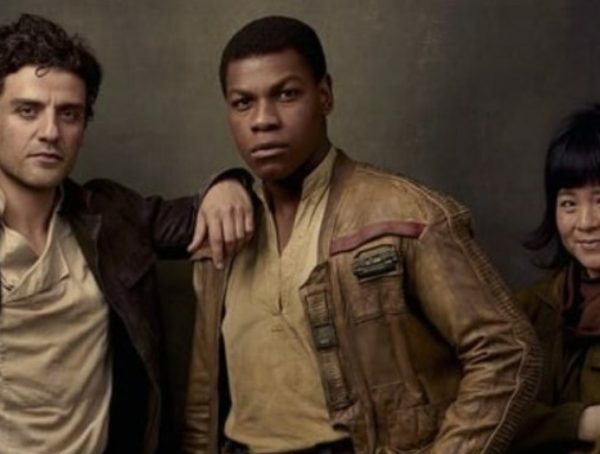 Despite a lot of “fans” actively hating on Rose online, I thought she was a very wonderful character, and she provided a great perspective in service to the growth of Finn. I would hate to think that Lucasfilm gave in and reduced her role because of the behest of some angry comments. Not to mention Rose is now an icon of representation for the franchise. 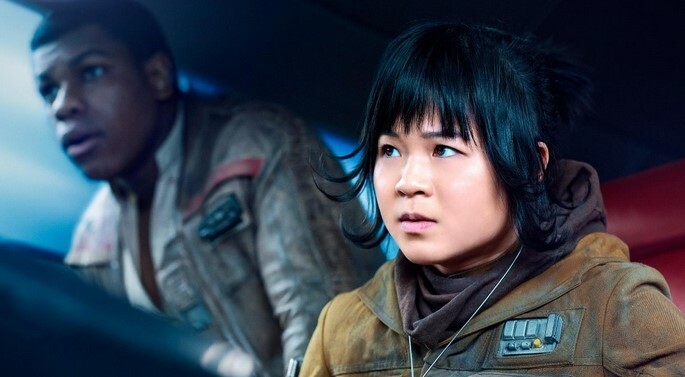 Where else in Star Wars have you seen a young Asian girl share the spotlight? It’s just like how Lando became the representation of the black community in the Original Trilogy. Hopefully this all gets cleared out come Star Wars Celebration later this month. Catch Rose’s return in Star Wars Episode IX which comes out Dec. 20.